Big Rack Buck Deer Statue. 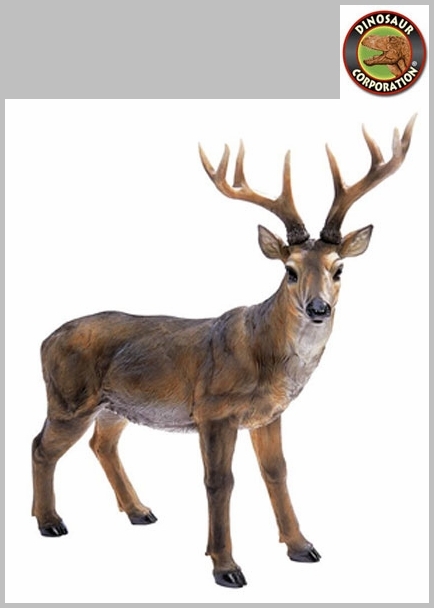 Our male stag deer sculpture is cast in quality designer resin and hand-painted in a naturalistic palette. 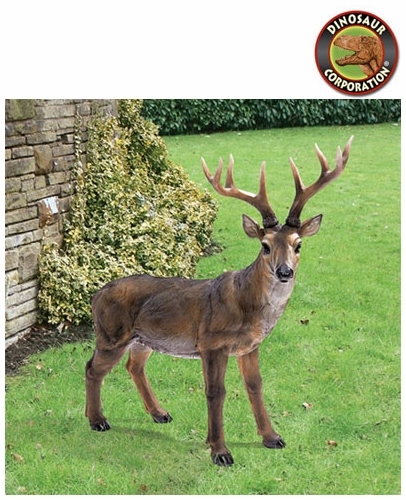 This buck makes a wonderful gift for any sportsman or lover of nature. * Size: 28" W x 7�" D x 24�" H.